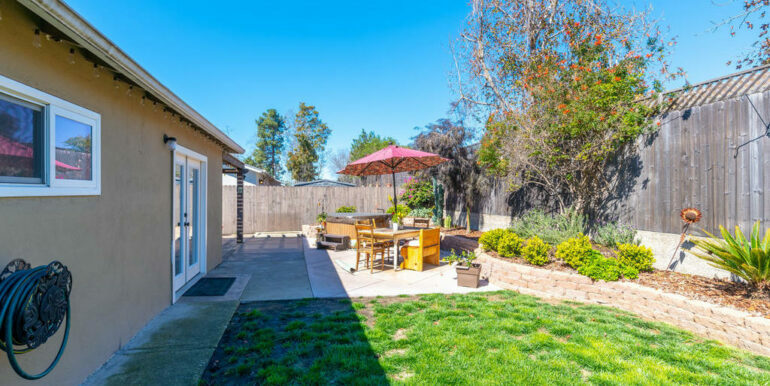 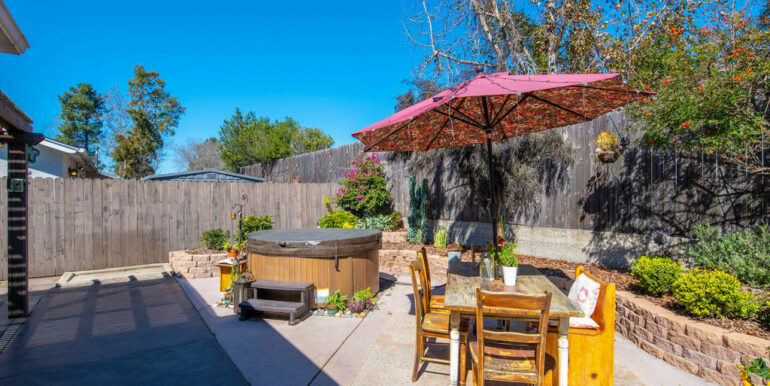 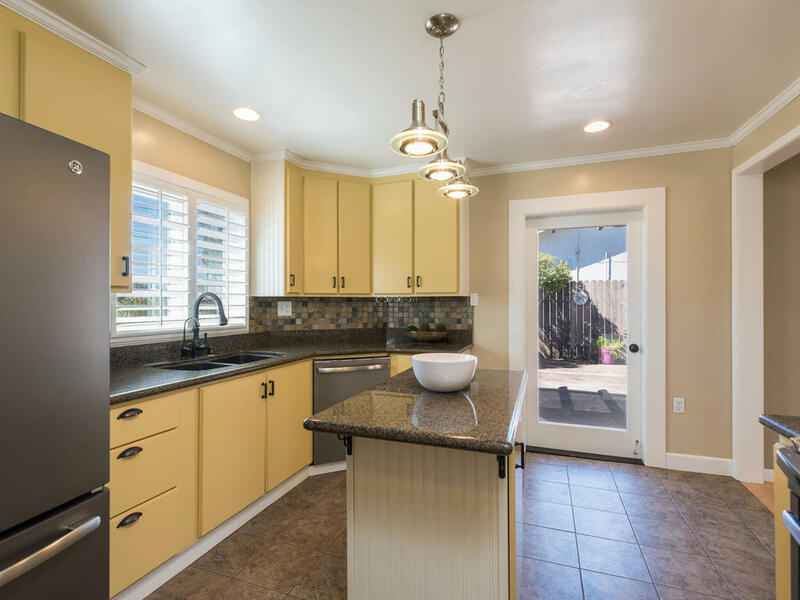 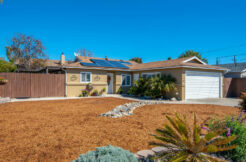 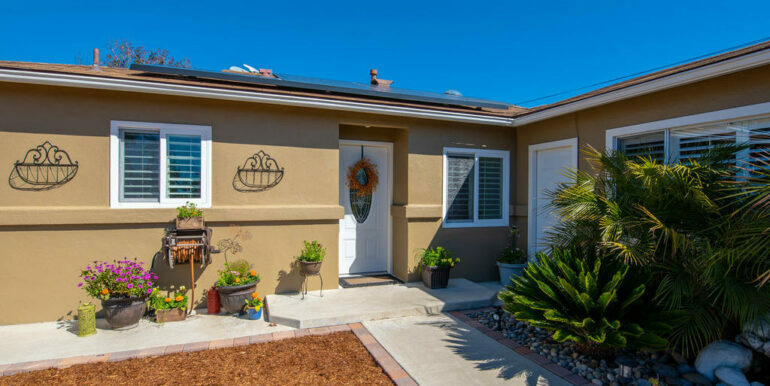 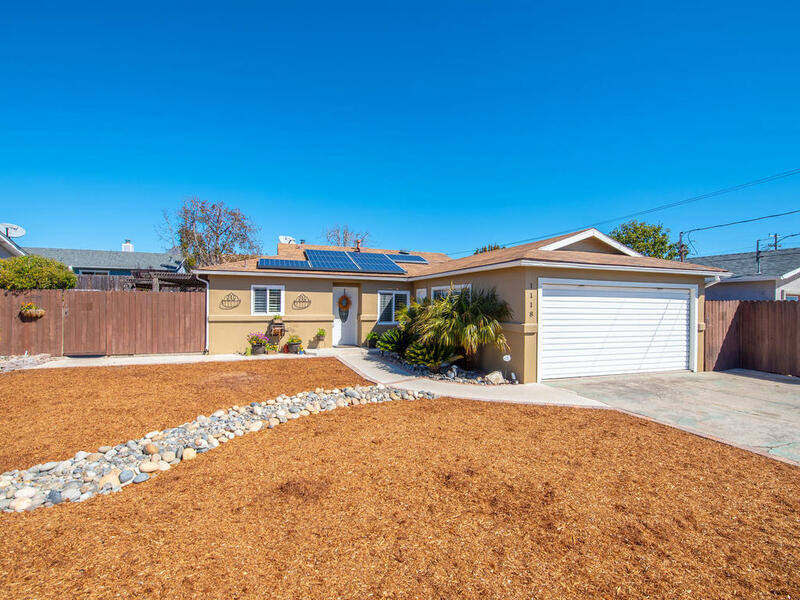 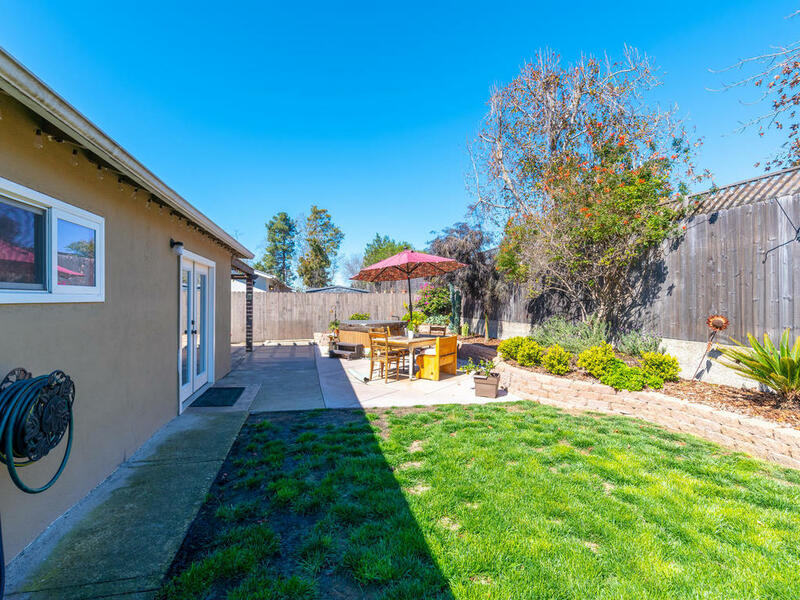 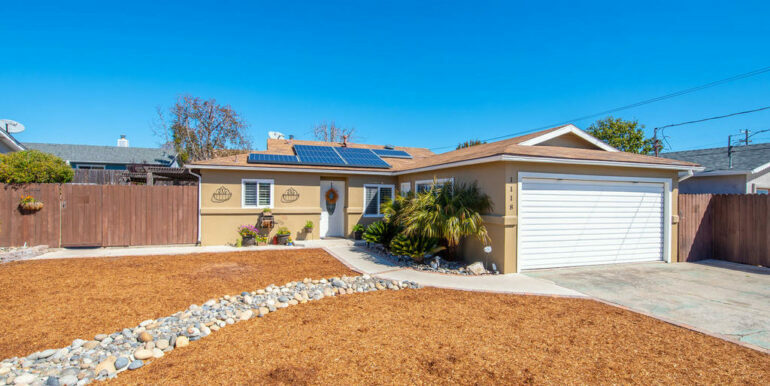 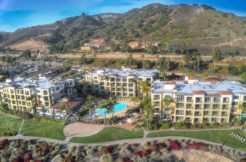 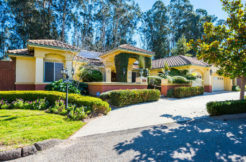 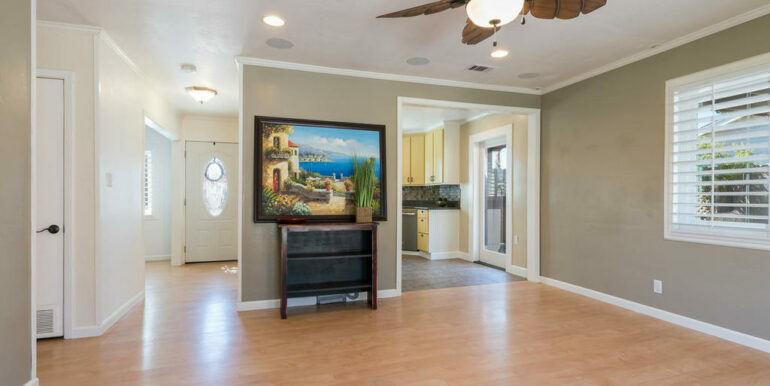 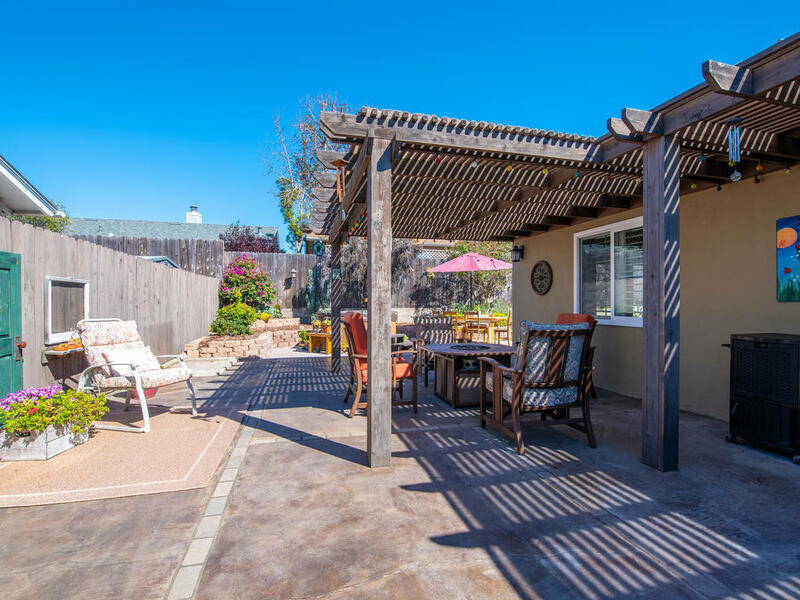 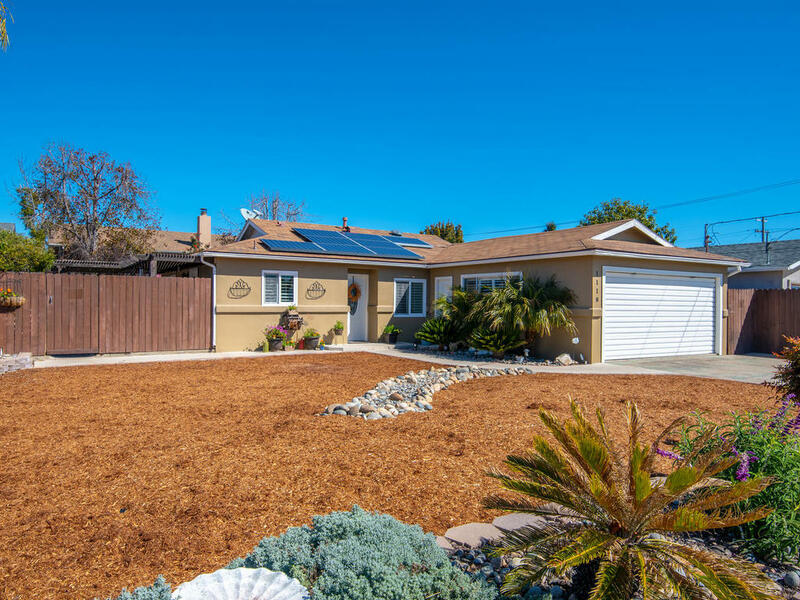 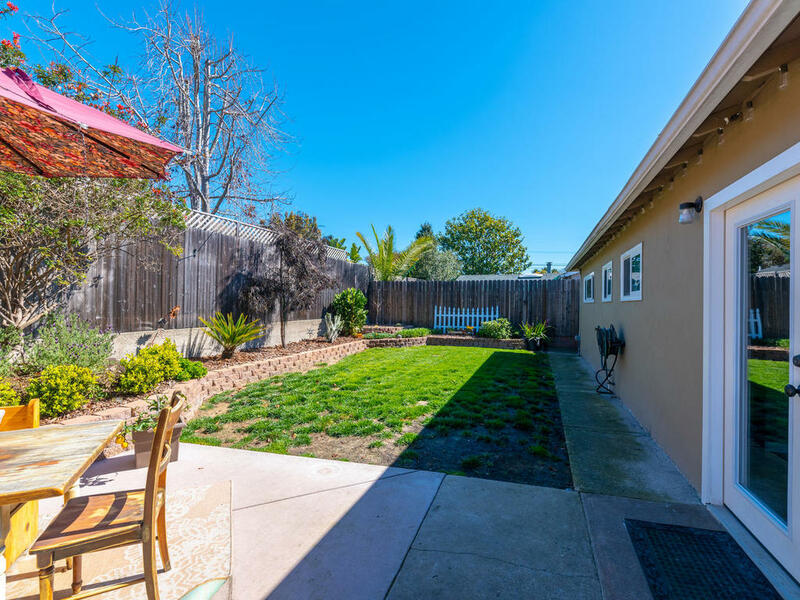 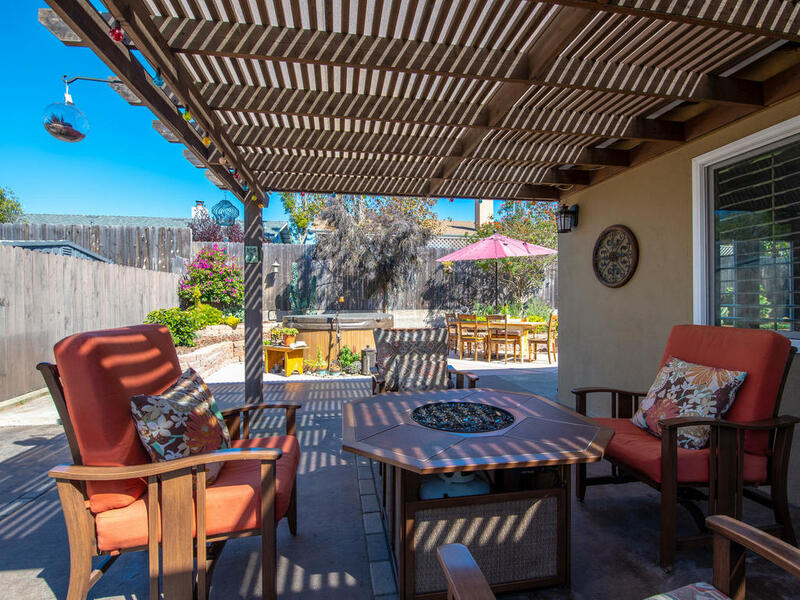 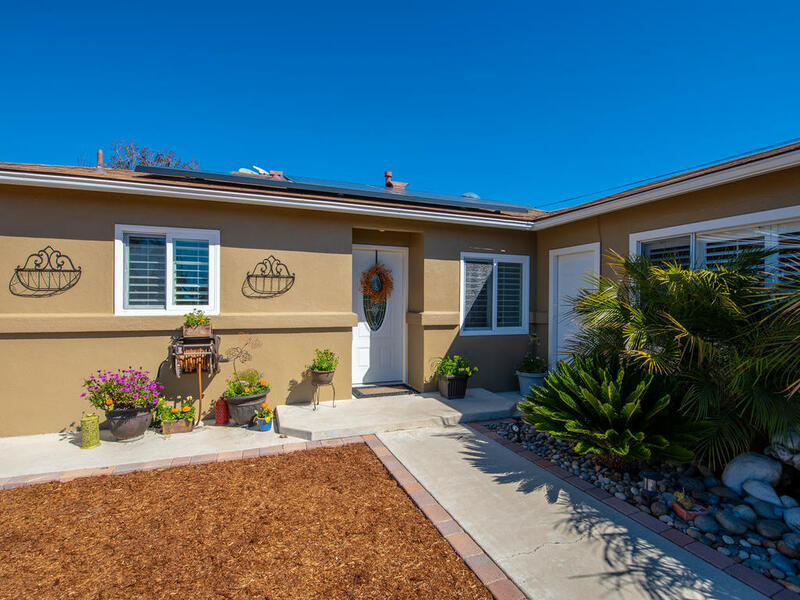 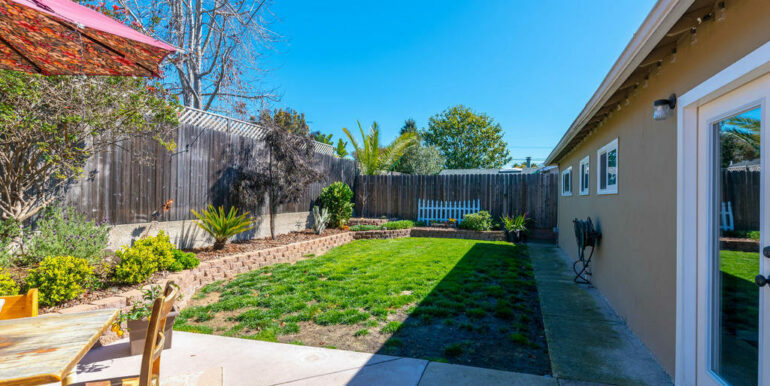 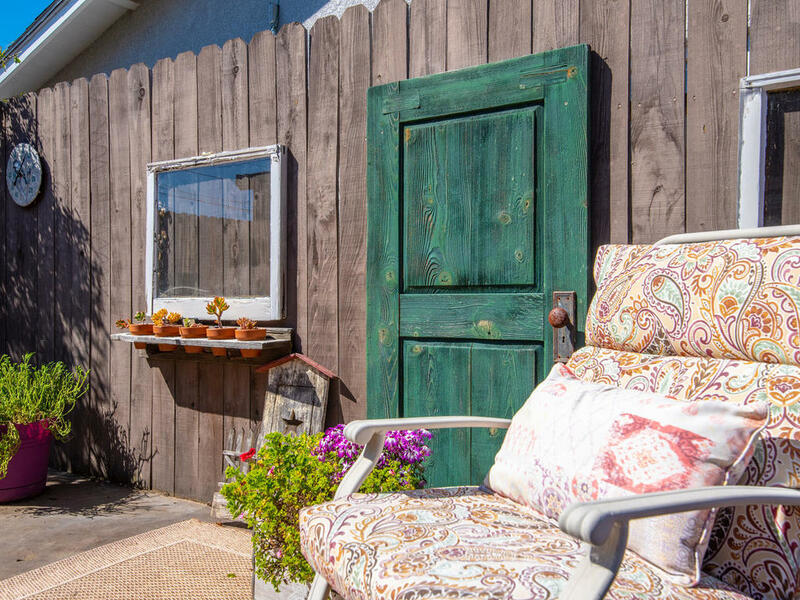 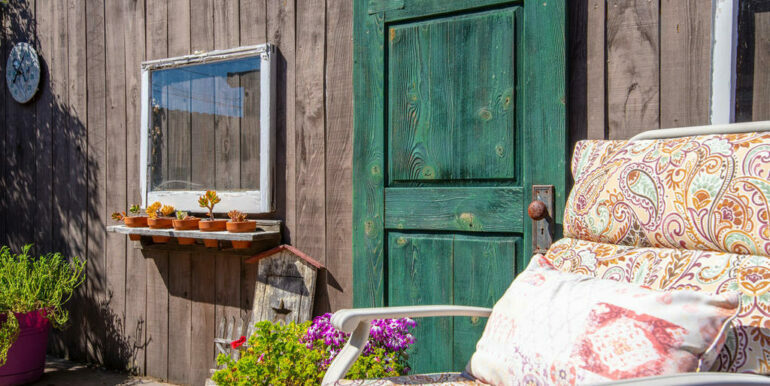 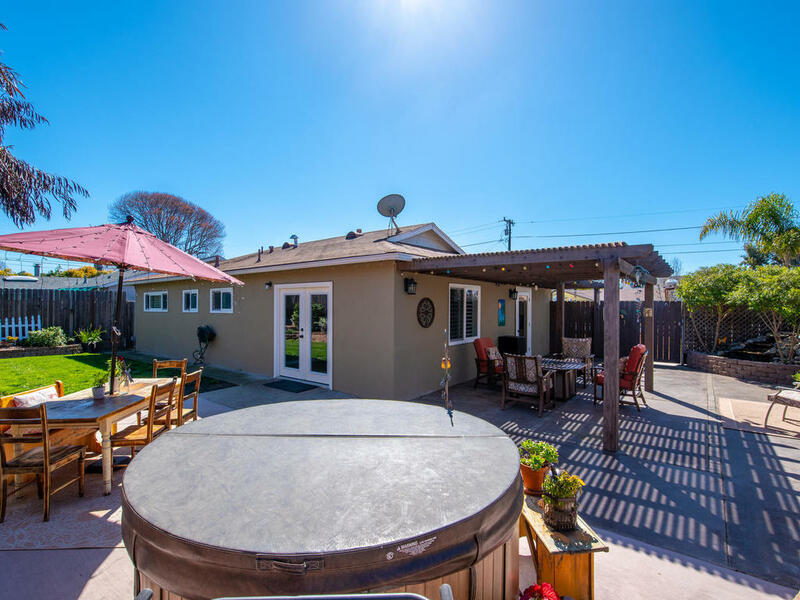 Welcome to 1118 Palm Ct in Arroyo Grande! 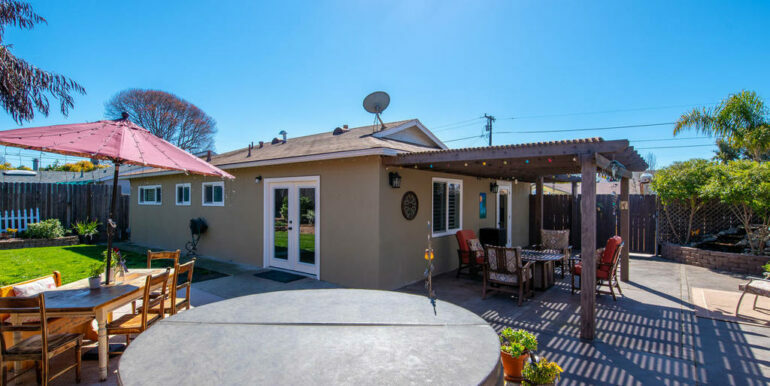 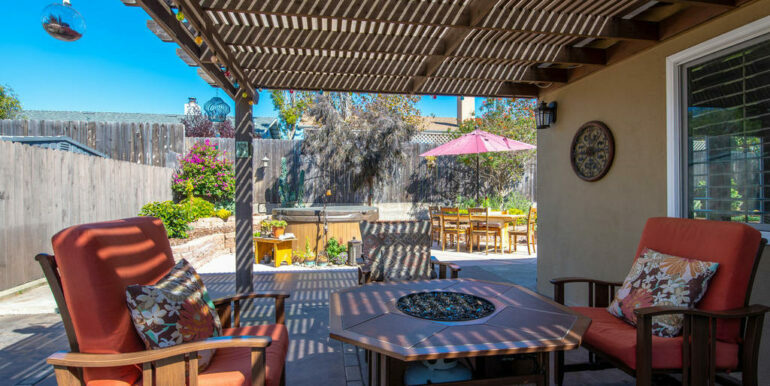 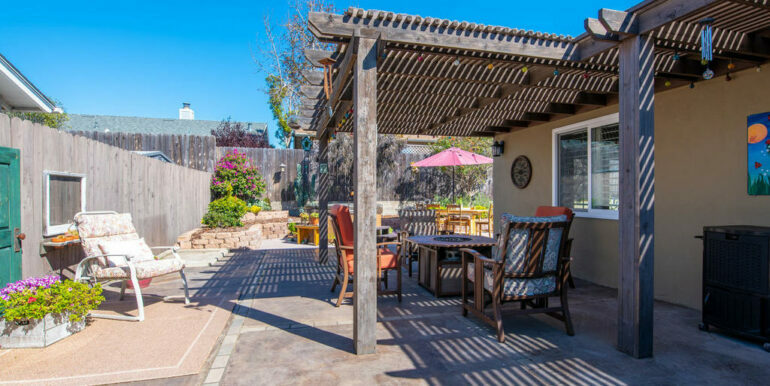 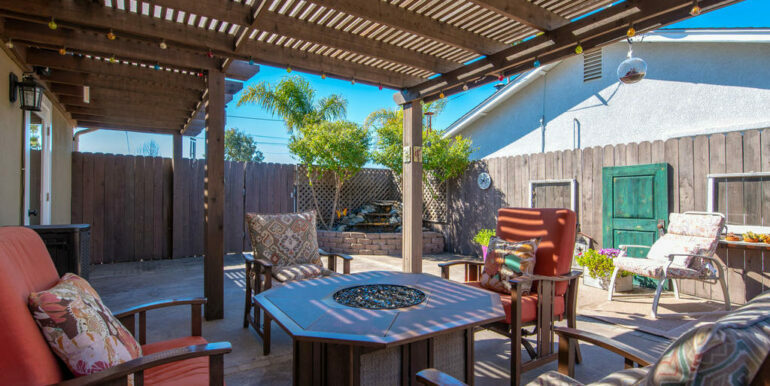 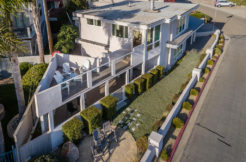 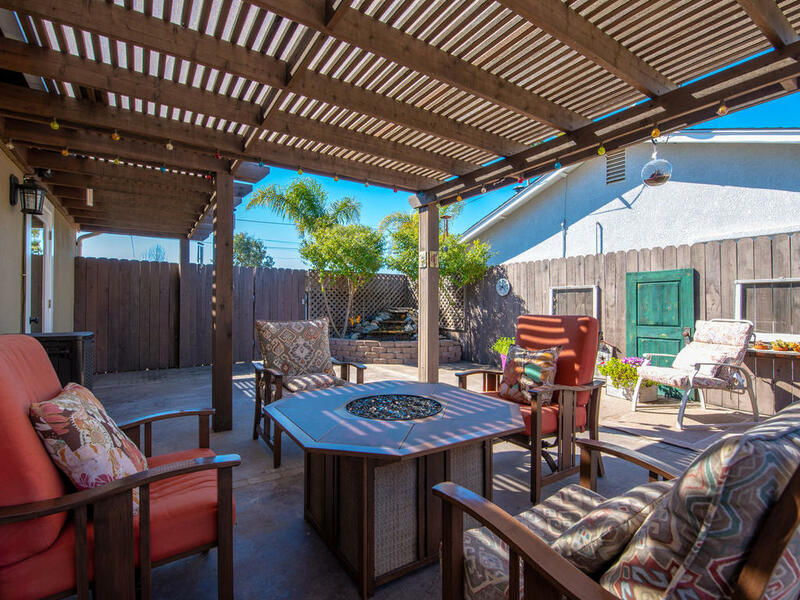 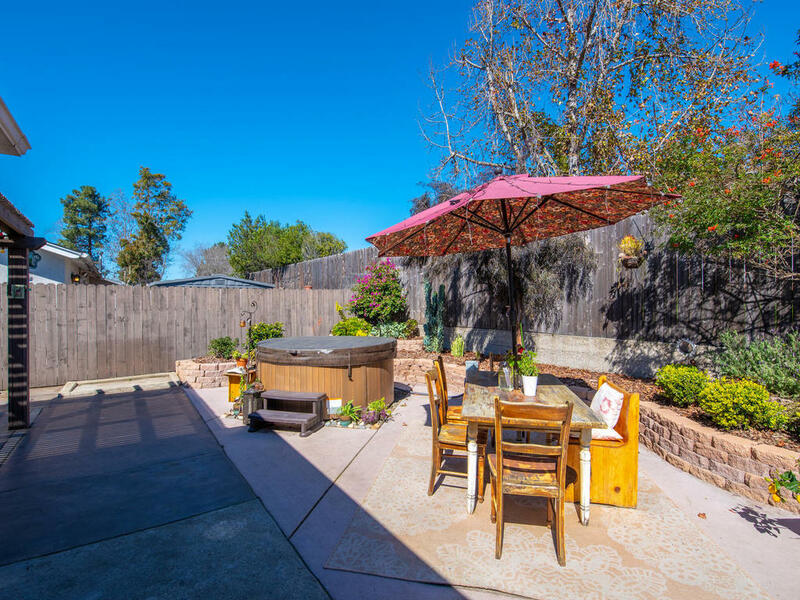 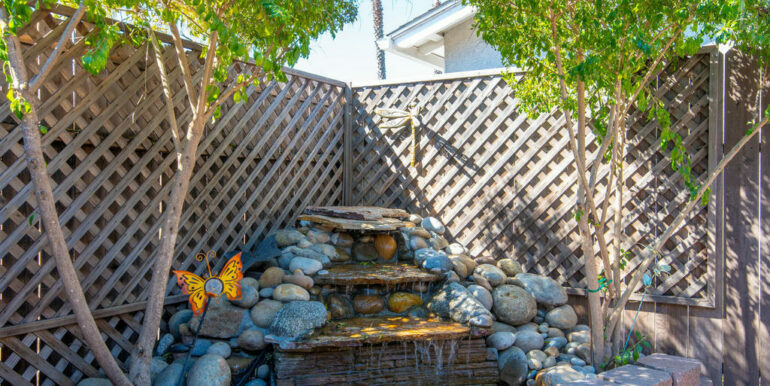 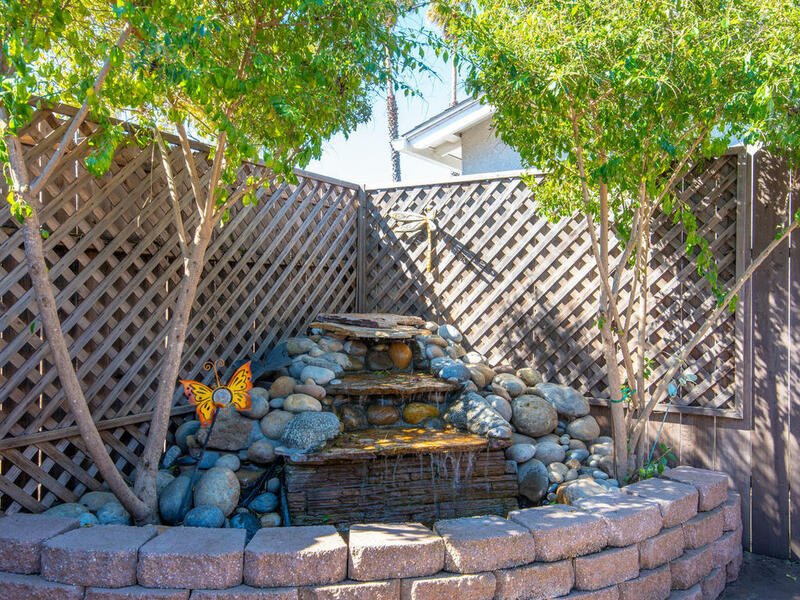 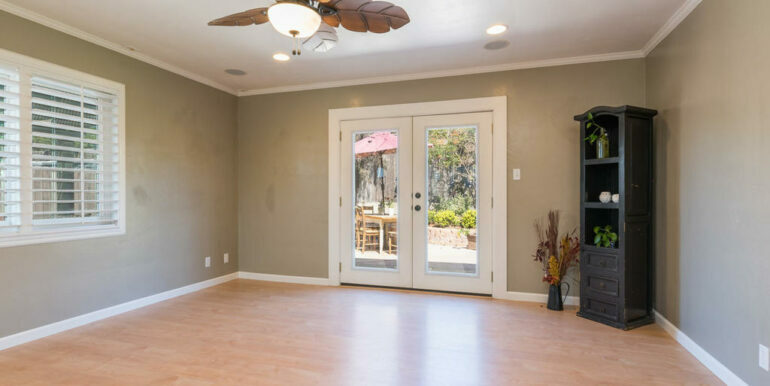 This home is an entertainer’s dream with a large patio, waterfall and built in pergola located just off the remodeled kitchen. 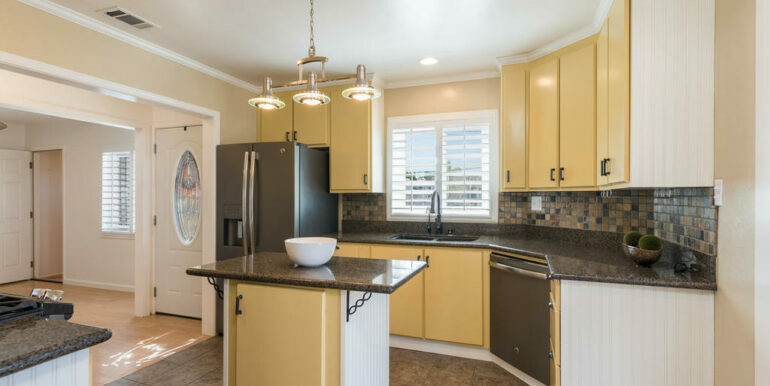 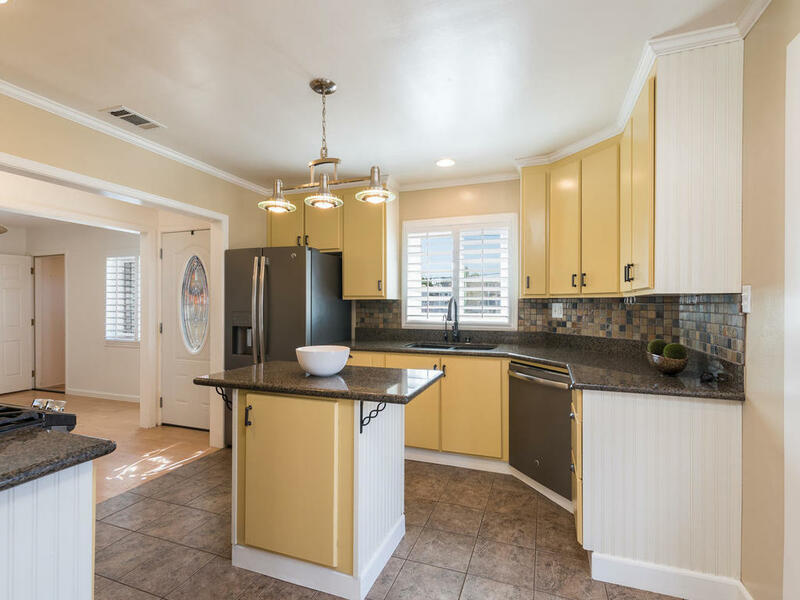 The kitchen features 2 years new stainless steel GE appliances, oil rubbed bronze hardware, rustic slate tile backsplash, granite counter tops and kitchen island that would be complete with some stylish new bar stools. 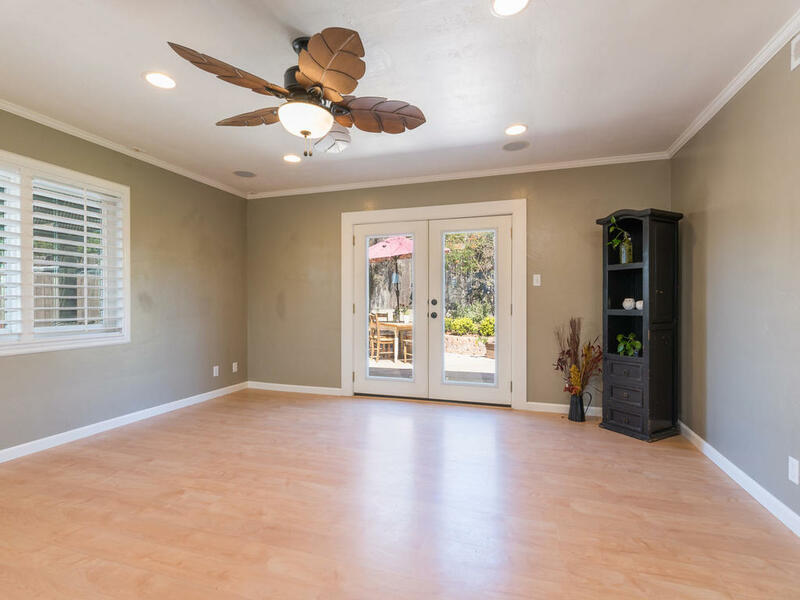 From here you will find a large family room wired for surround sound with beautiful french doors that open up to the backyard’s wrap around patio, mature landscape and a fruit-bearing Georgia peach tree. 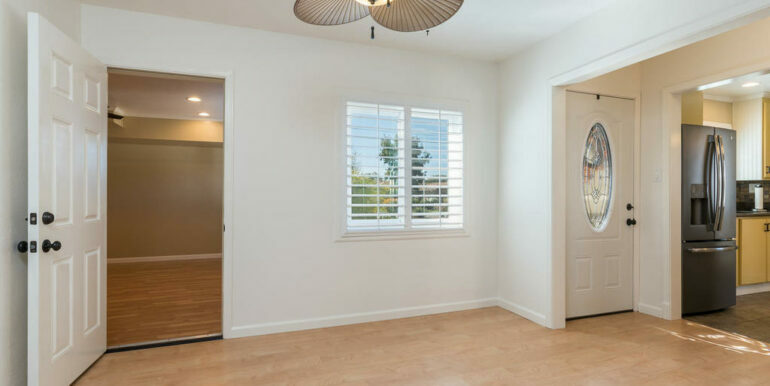 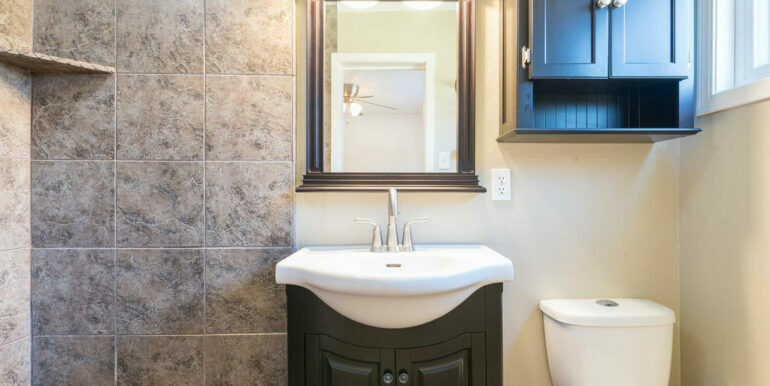 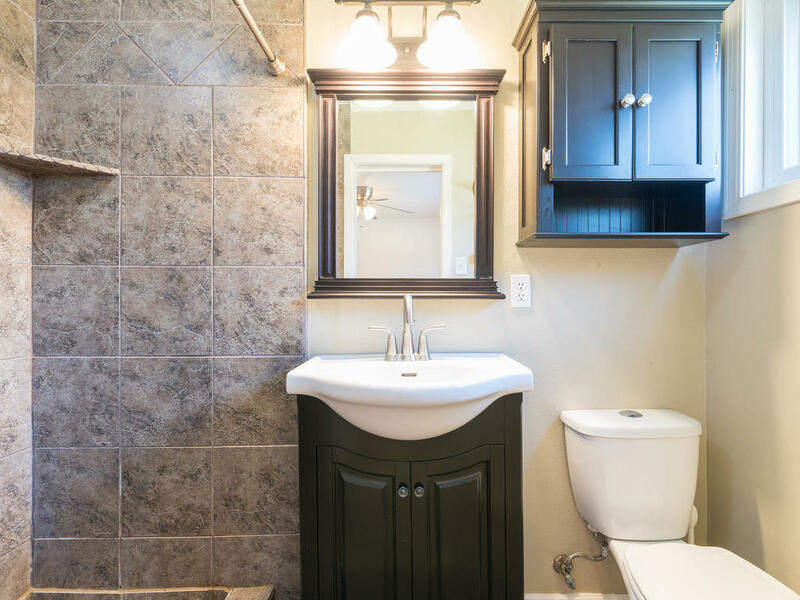 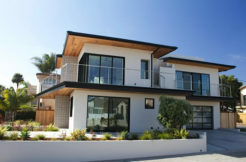 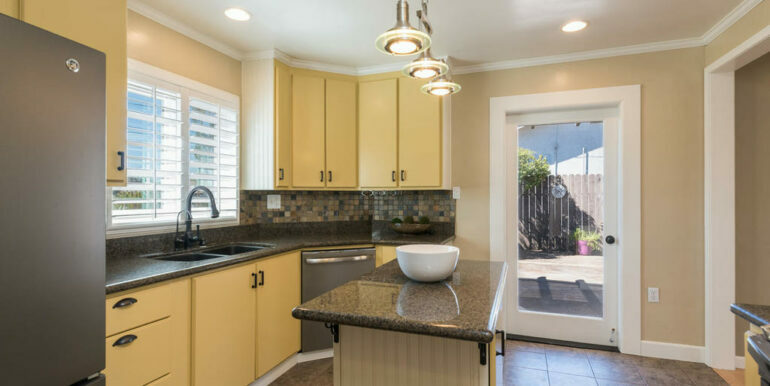 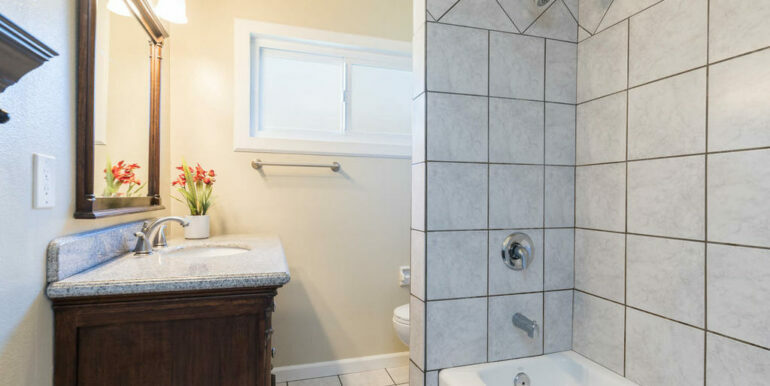 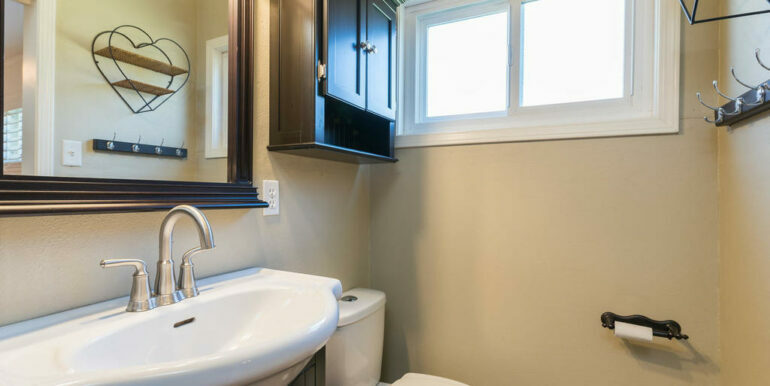 If you love a home with tons of natural light and quality finishes, this one is for you. 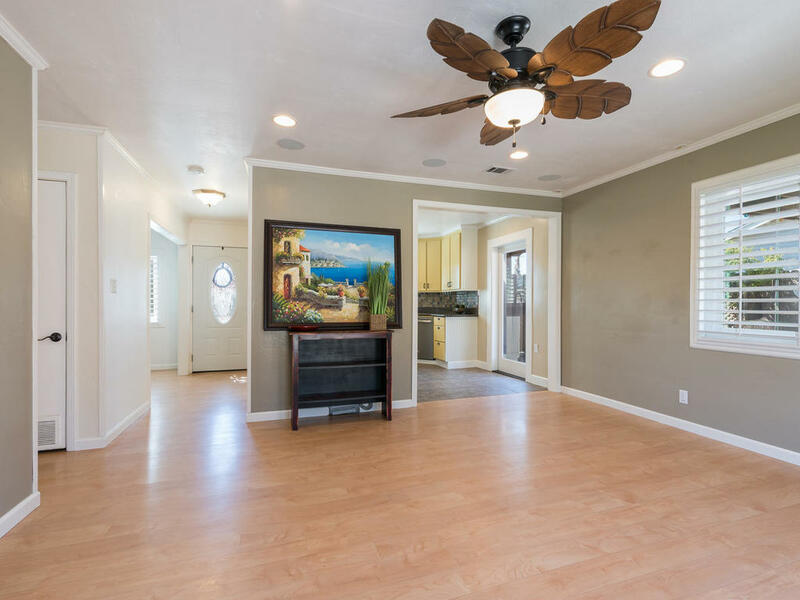 The entire home is adorned with crown molding, extra wide baseboards, plantation shutters, newer Milgard dual pane windows, elegant ceiling fans, wainscotting, reverse osmosis system, soft water system, solar panels, a Nest thermostat that works remotely with your smart phone and a Rachio sprinkler and drip system that functions intuitively with the weather and also works with your smart phone. 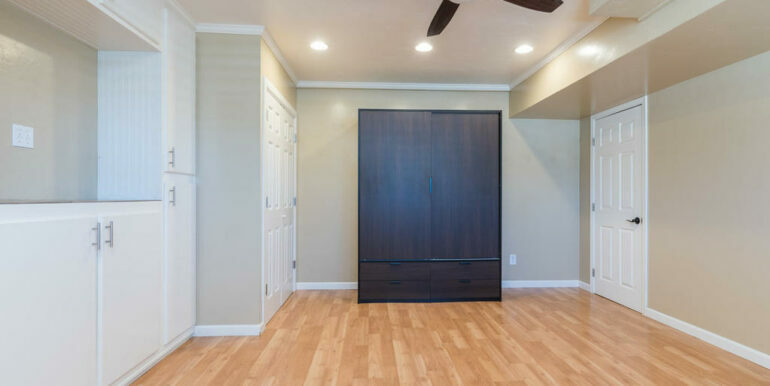 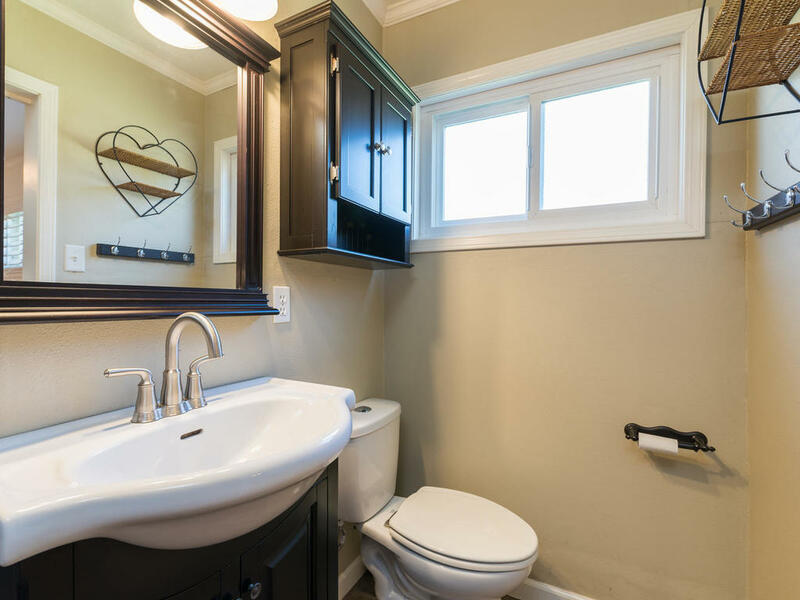 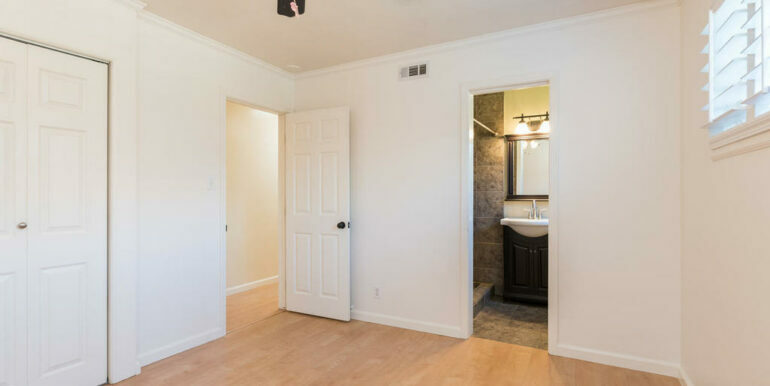 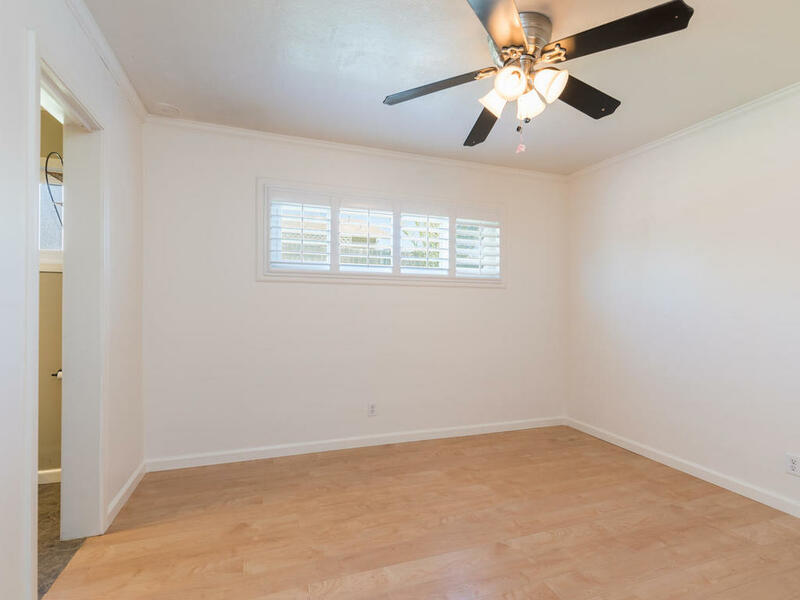 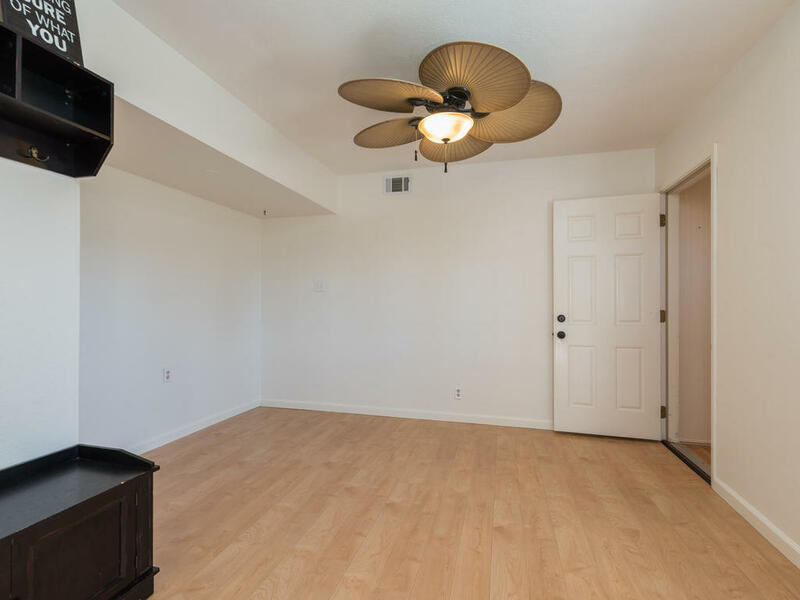 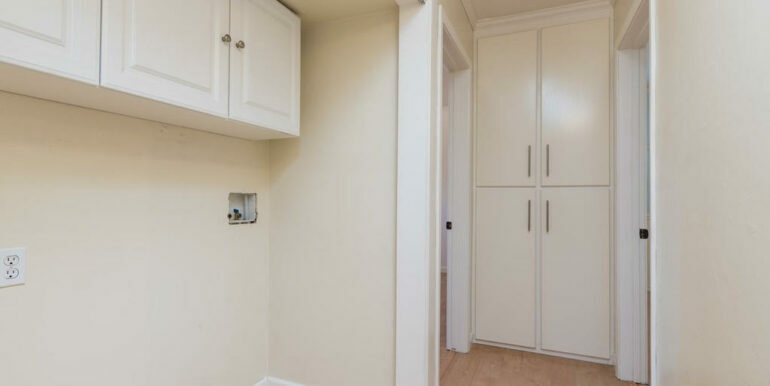 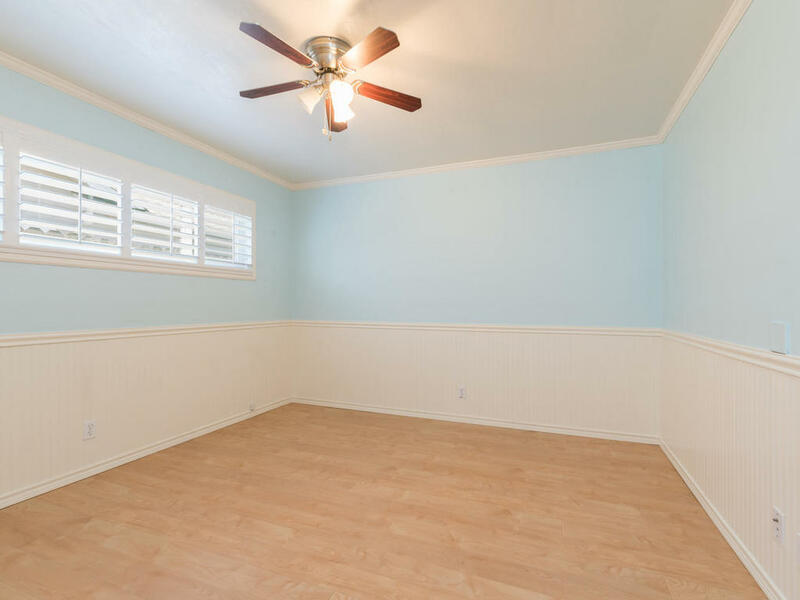 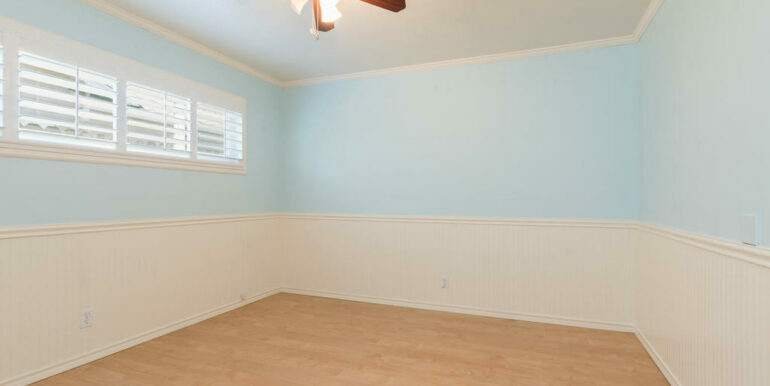 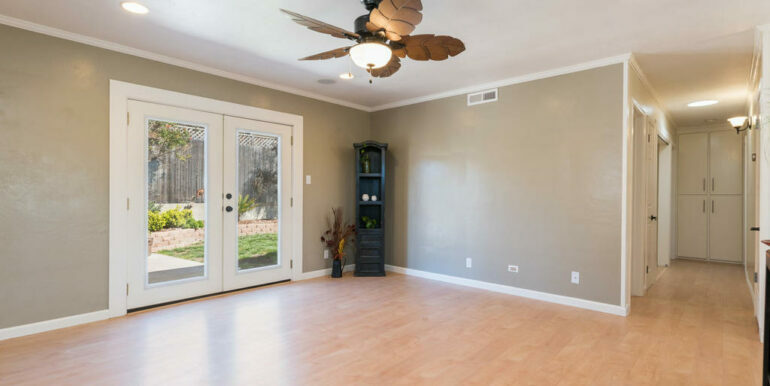 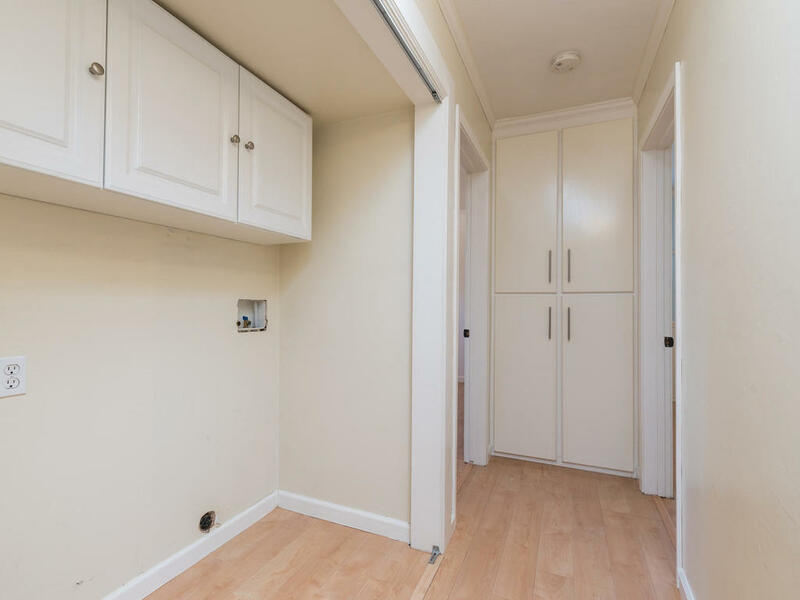 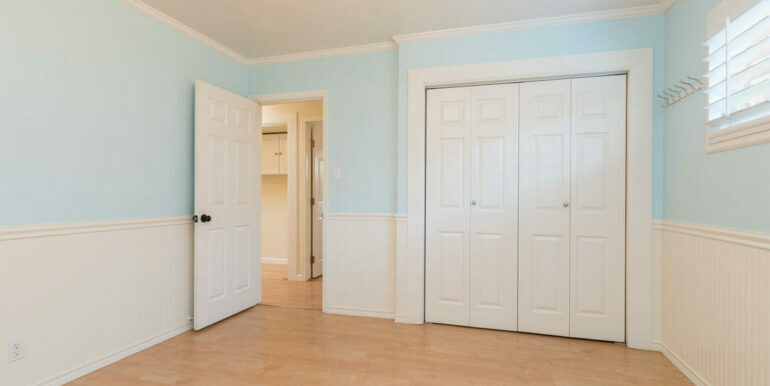 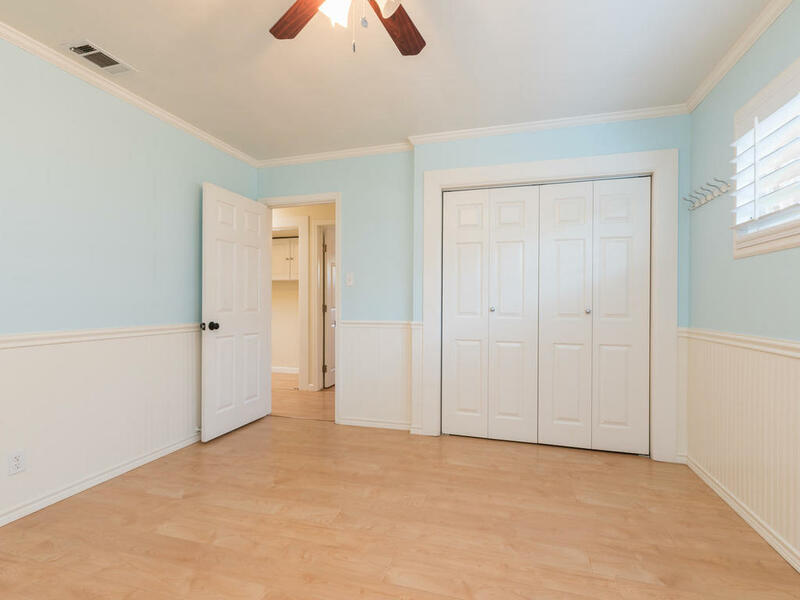 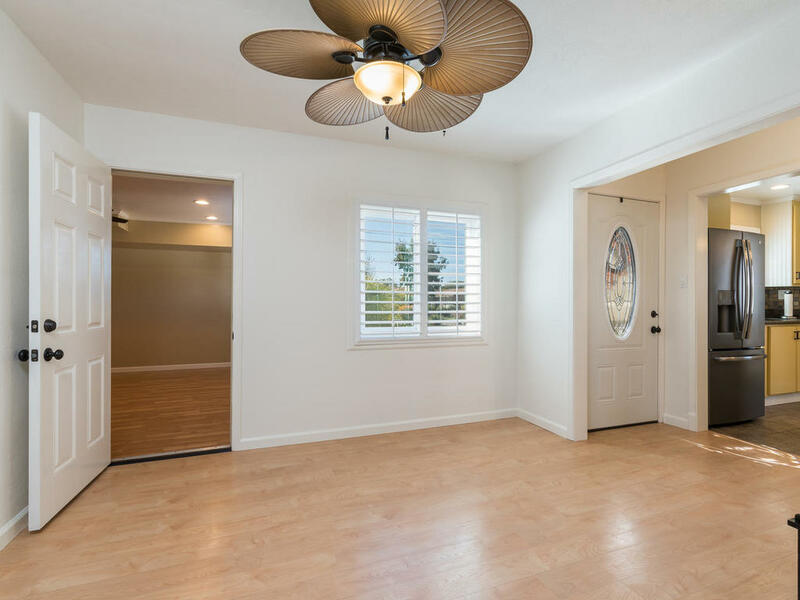 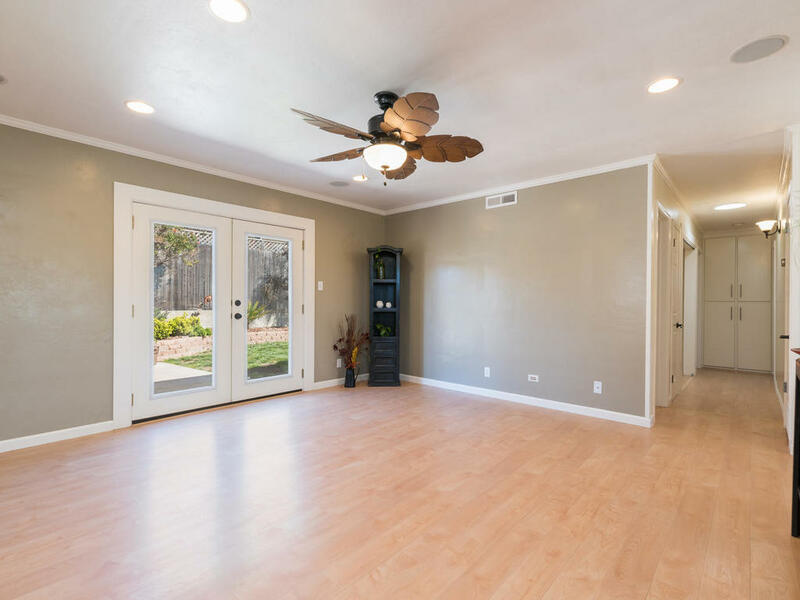 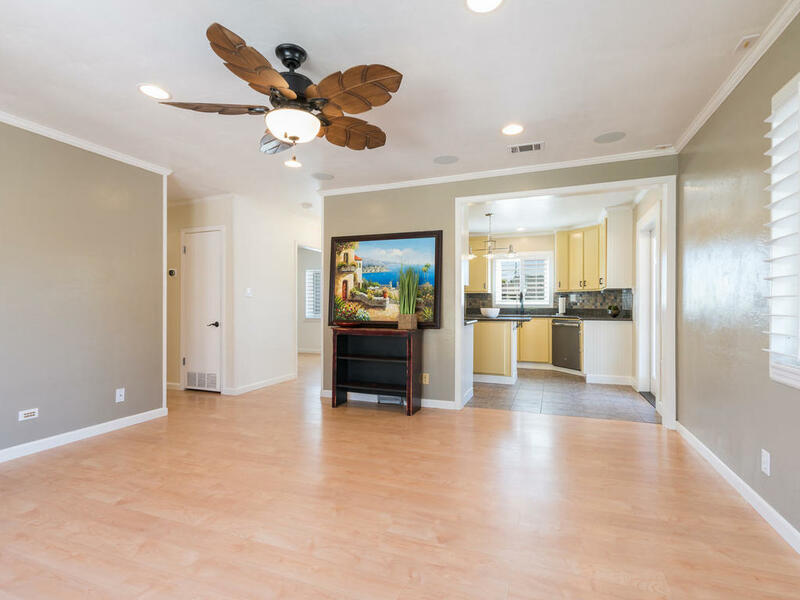 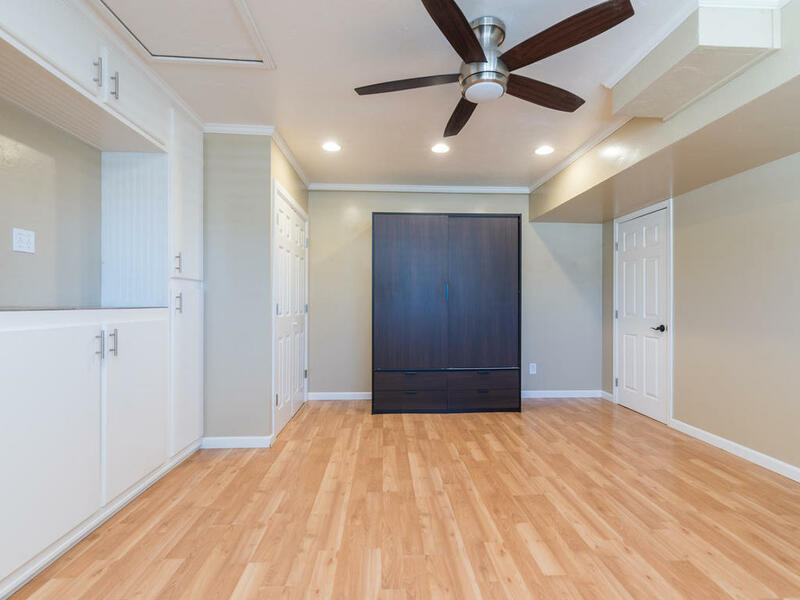 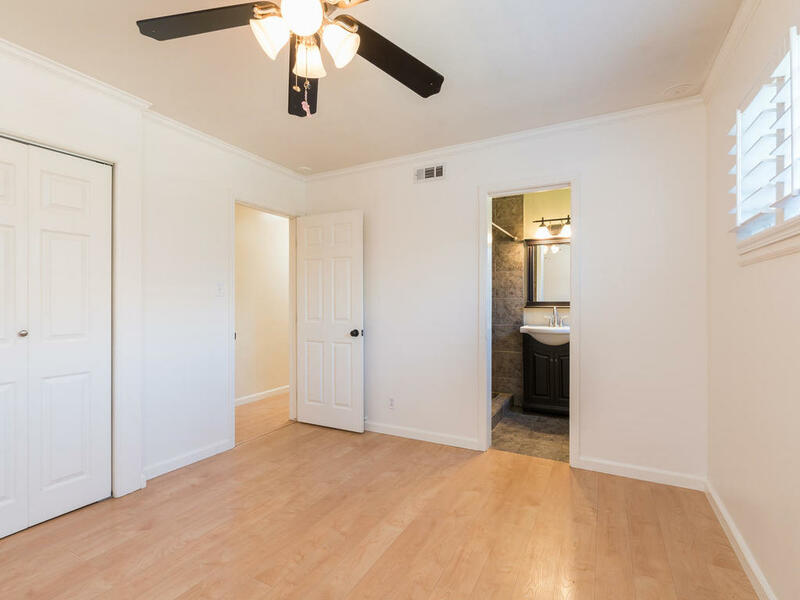 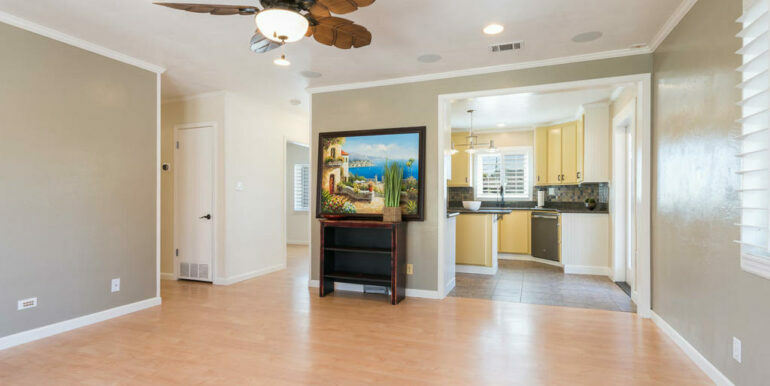 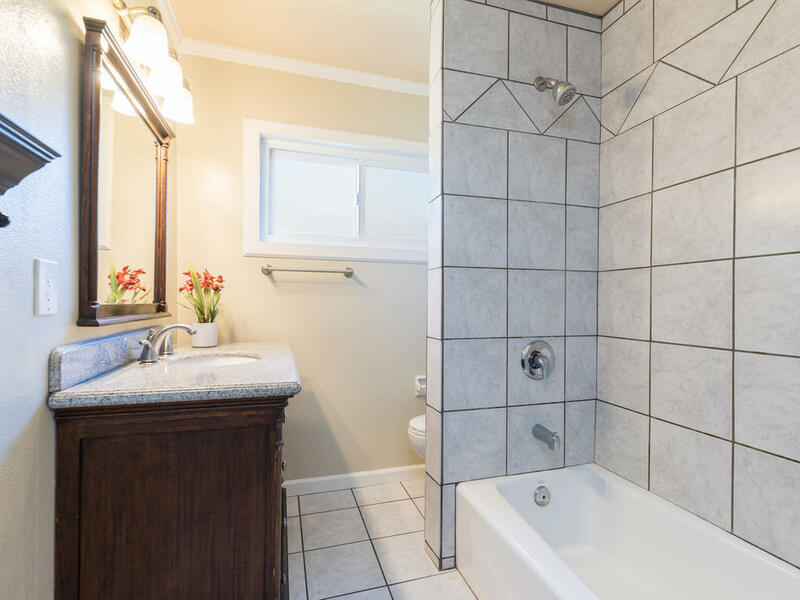 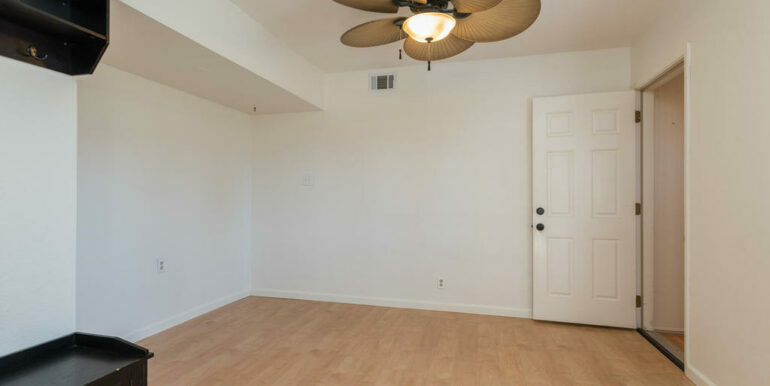 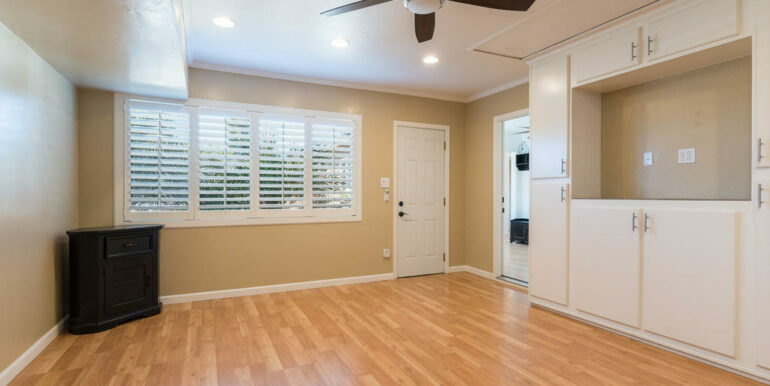 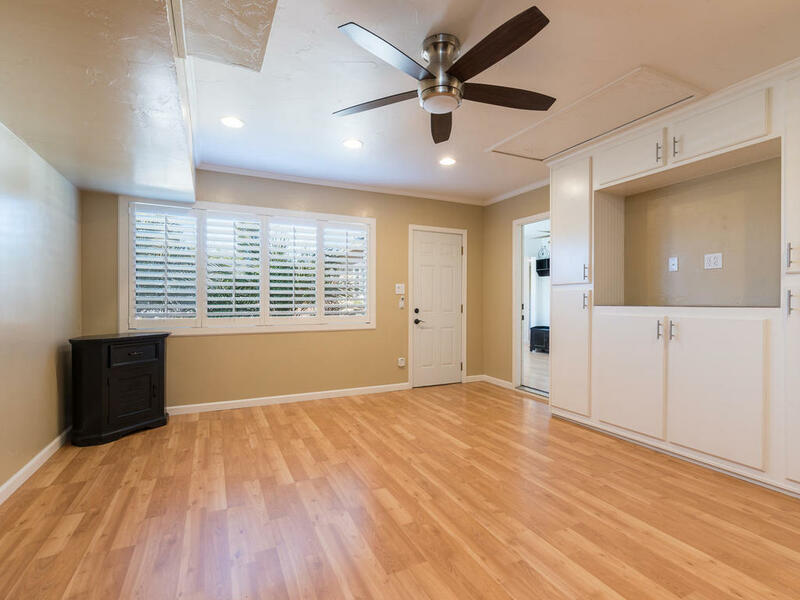 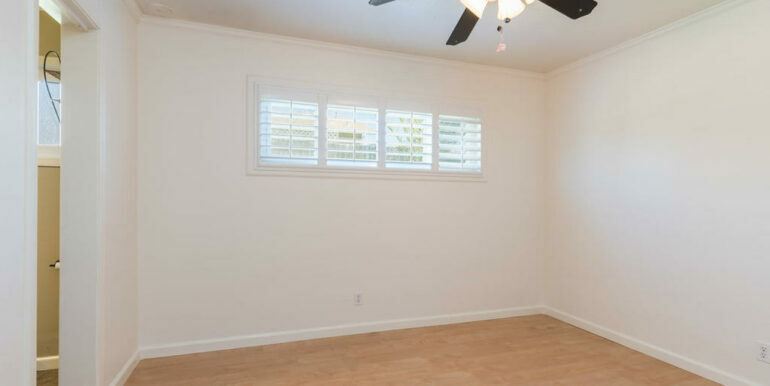 And if that’s not enough, there is a large bonus room with a built in entertainment system and a private entrance that would be perfect as a home theater, gym, yoga studio, craft room or home office.